Home>New Songs>Twelve'len Songs> Twelve'len Drops Off Soulful New Single "Gallery"
Miami's Twelve'len should not be overlooked by any means. The rising singer made some noise last year with the release of his EP Swim. While many people are acquainted to him by the hooks he's done for Denzel Curry, he has a lot more to offer as a solo entity. He delivers his unique strain of soul music and his latest single is a testament to his innovative approach to music. Twelve'len releases his latest effort, "Gallery." He recruited L.A. based producer Zach Forgerty for the track's backdrop. It serves as his first release since dropping Swim in December. Twelve takes things to another universe on this song. While his vocals convey his emotions and that feeling of soul, the production feels futuristic and spacey. He takes you into a new world with each part of the song. 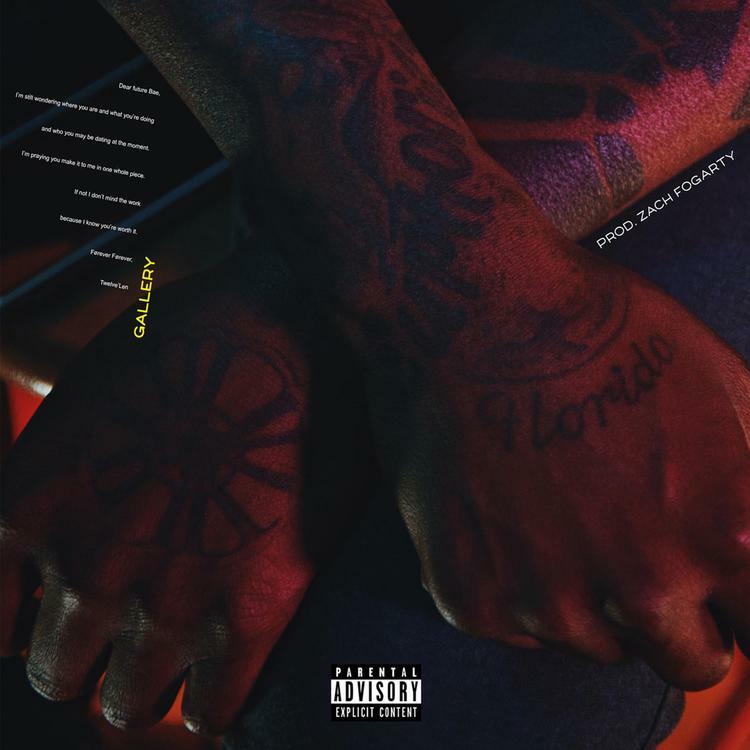 Molly Brazzy Grabs AD For Revamped "Ion Like You"
SONGS Twelve'len Drops Off Soulful New Single "Gallery"